If you're looking for a Legendary Sports GT to enjoy life's little adventures then look no further than this Factory Certified Nissan Intelligent Choice vehicle! The legendary Z cars have been around for decades. The very first 240Z, badged as a Datsun, hit the streets in 1969. The whole Z-car idea was to create an affordable, dependable performance in a 2 seater. 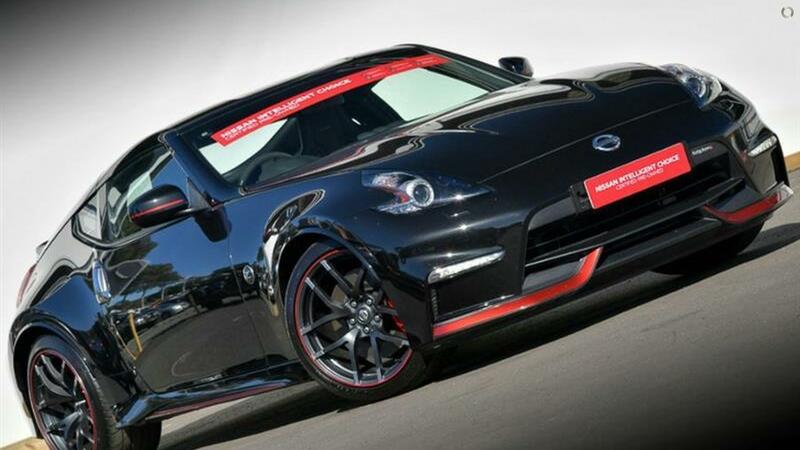 The Auto Nismo 370z is exactly that. Performance to put a smile on your face at every drive, Style and comfort that you would expect from a Z car and the reliability of a Japanese sports car manufacturer that has been running for over 50 years.